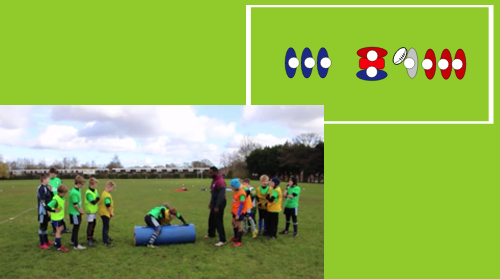 Hornsby Rugby Under 8's - end of season video. Rugby player reacts to leonard fournette lsu college football highlights! Rugby�s most brutal ko hits and head stamp red cards!